Which is word salad to say...it’s sort of like a MOBA blended with Borderlands, I think. 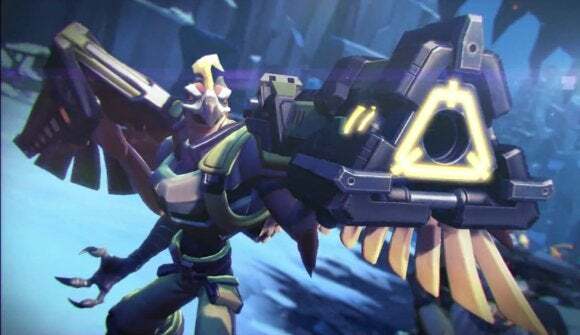 You can see for yourself, as Battleborn’s open beta starts today, as of 10 a.m. Pacific, and runs until April 18 (Monday) at 7 a.m. Pacific. That means you can potentially pull a “Why not both?” with the two beta periods this weekend, given that Doom’s beta period only runs from the 15 – 17. And Battleborn’s open beta sounds quite a bit more expansive, containing 25 characters, two multiplayer modes, and two story missions. 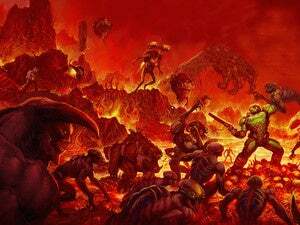 Doom is just two maps, two modes, all weekend long. Try to squeeze a match or two in to both, if you care. This will probably be the last time to try out either game before their scheduled May release dates—that’s May 3 for Battleborn and May 13 for Doom.